This section was made possible by the generous support of Kanagawa Prefectural Government. JHPN works to showcase health policy in action. If you have a topic or an example of health policy you would like to have shared on JHPN, please contact us at anytime. Population ageing and the low-birthrate is affecting health care around Japan and requiring responses from policy makers at all levels. While the federal government sets national policies, local governments are instrumental in addressing health care needs of local populations. 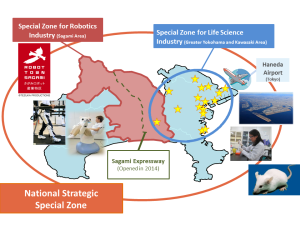 Kanagawa Prefecture, located just west of Tokyo, has one of the fastest ageing populations in Japan and the Prefecture is responding by testing various systems that will be required in the fields of health and long-term health care. From this, Kanagawa Prefecture’s Healthcare New Frontier policies have emerged. Through these policies, Kanagawa Prefecture has taken the lead by crafting a unique local health care policy that combines health policy and regional strategies to accelerate action on health issues while supporting people to take a more proactive approach to health. 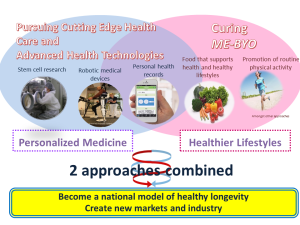 Through these strategies, the goal is to create an environment in which all can enjoy health and healthy longevity while revitalizing the region. The Healthcare New Frontier policies are supported by the leadership of the Governor Yuji Kuroiwa, who has put medical and health care high on the prefecture’s agenda. In addition, the Governor’s role as Cabinet Advisor on Healthcare Strategy has placed these policies in the national spotlight. The Healthcare New Frontier policy package was designed and continues to be led by the Governor, who is passionate about healthy living and communicating his policies to his constituents. 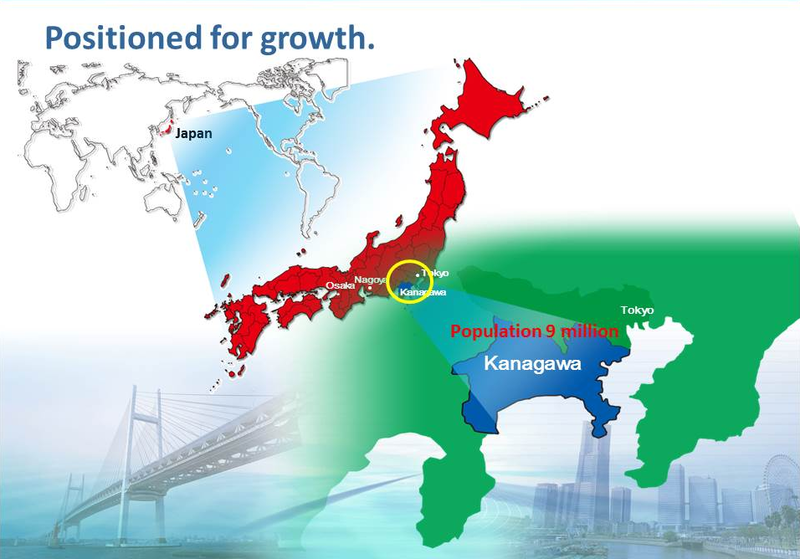 Other special characteristics of Kanagawa Prefecture include a health industry strategy, on-going international cooperation efforts, and natural, human, and industrial resources. Kanagawa Prefecture has a wide variety of landscapes, including industrial areas, luscious natural beauty, historical sites, and the large metropolitan city of Yokohama. This makes implementing prefectural policy complex, yet enables the prefecture to try a variety of measures in numerous settings.